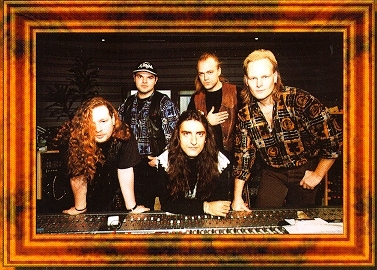 1998, in Sweet Silence Studios and it was produced by Henrik Poulsen. Michael Pinella- Symphony X). 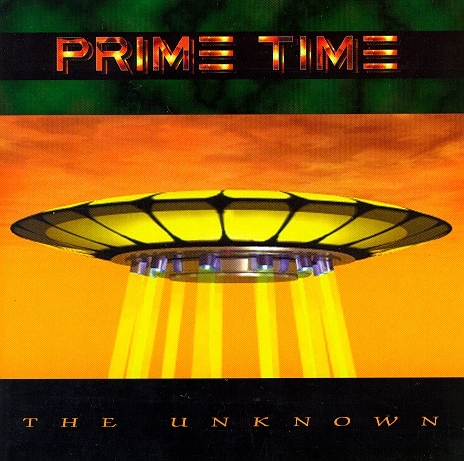 Allan S�rensen ,another Royal Hunt musician plays Drums on Prime Time. The Powers That Be-mp3- This one is more heavy, the 1st solo is sufficient to get You going! This The Power-Metal Ring site is owned by Augusto.